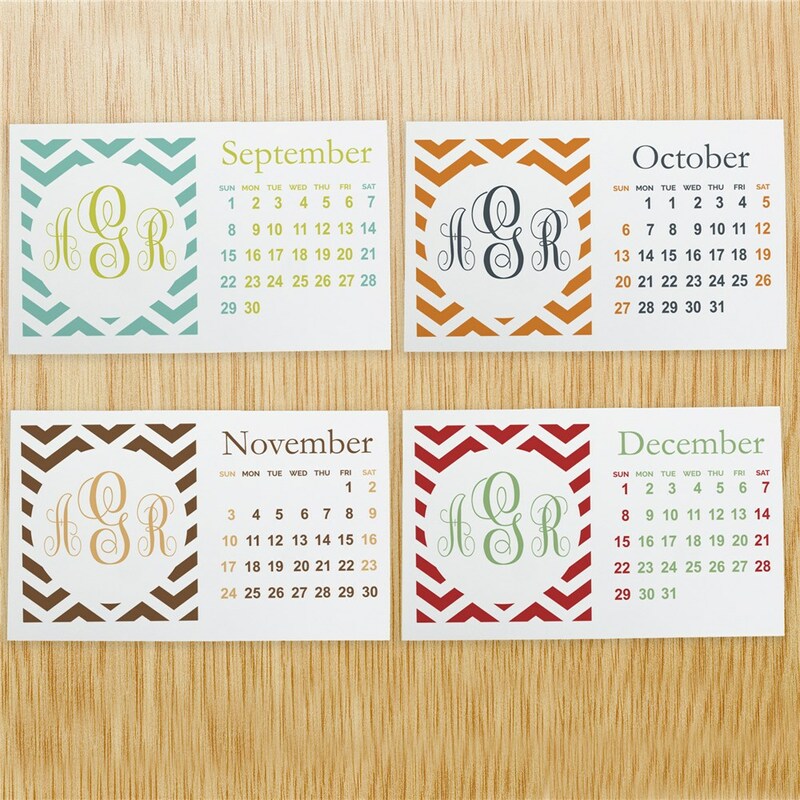 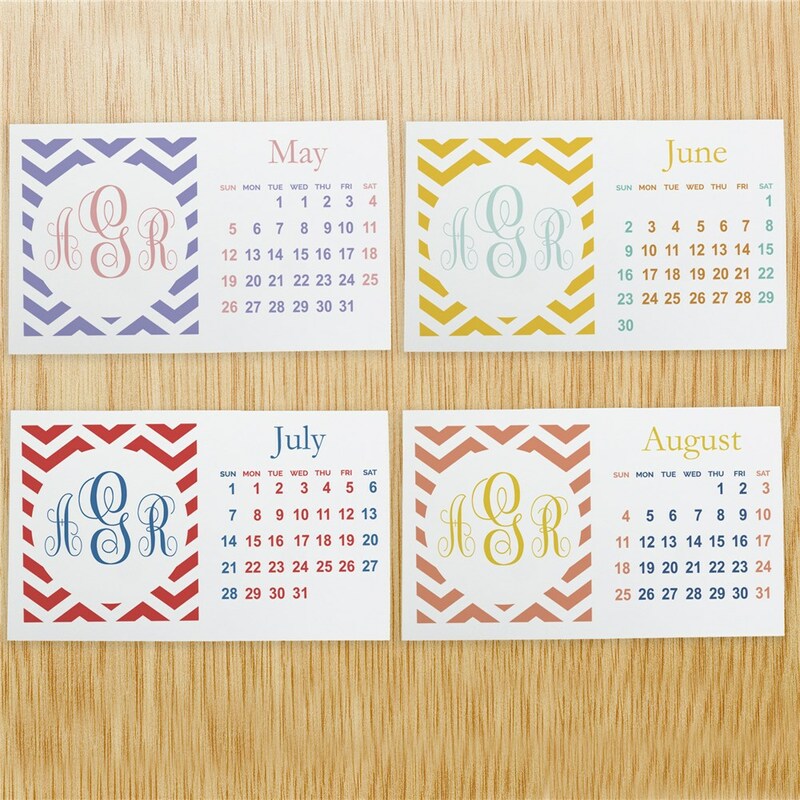 Prep for the New Year with this Monogram Chevron Desk Calendar. 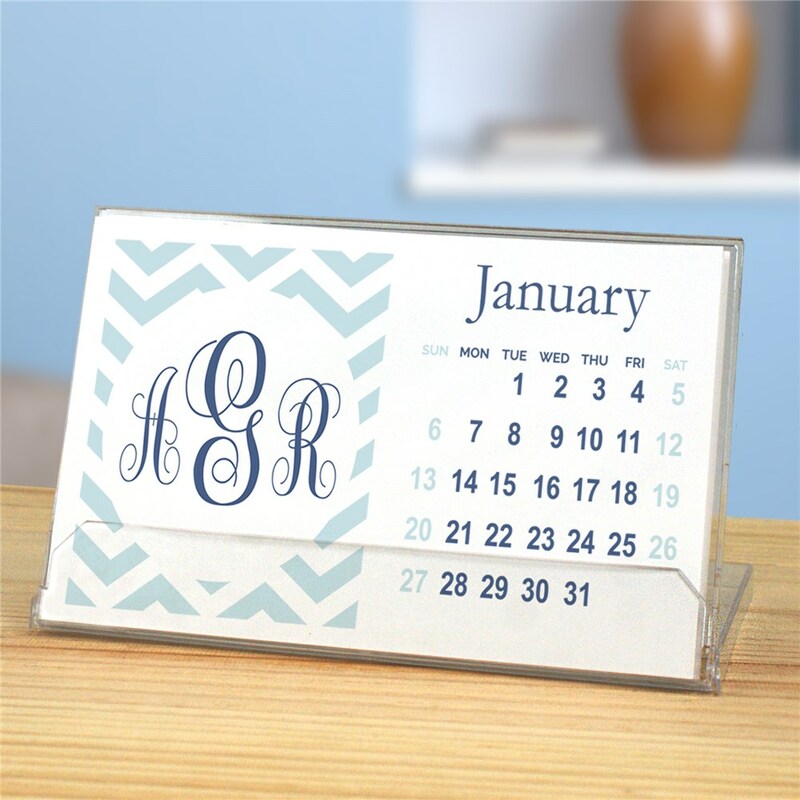 Personalized with any 3 initials, this desk calendar makes a great gift for any occasion. 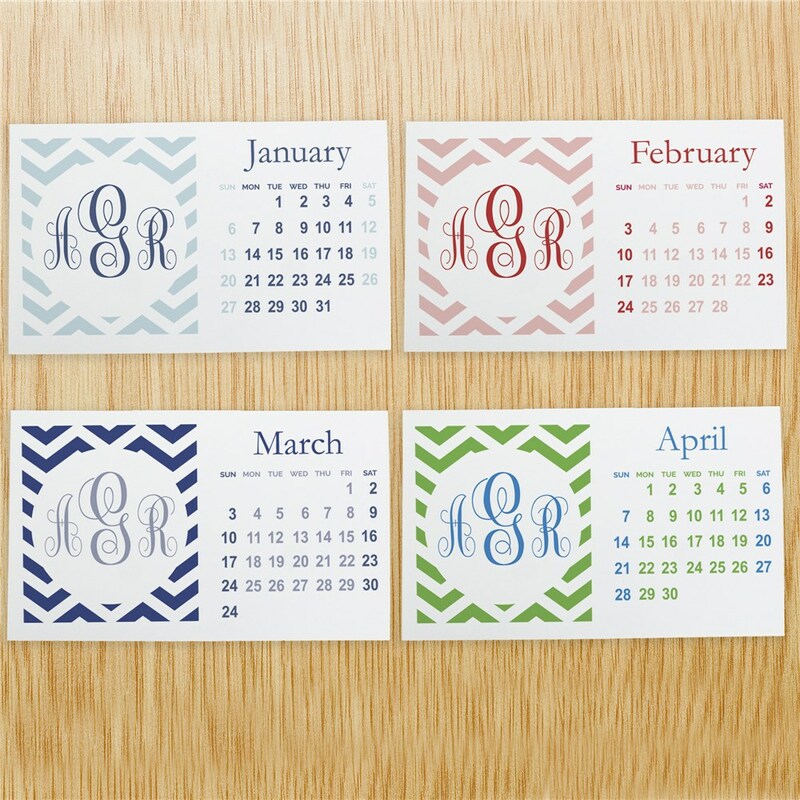 Get a Personalized Calendar for a great holiday or new year's gift!